Guess what? 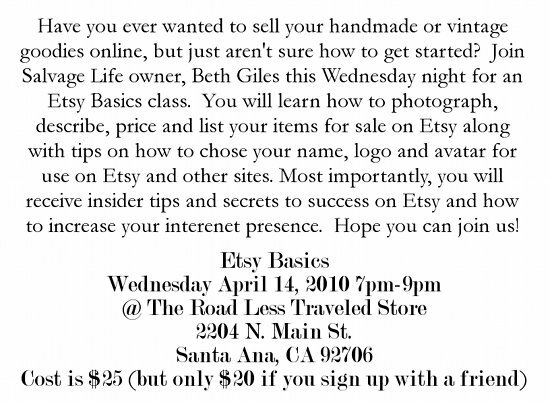 I'm teaching an Etsy class this Wednesday night! 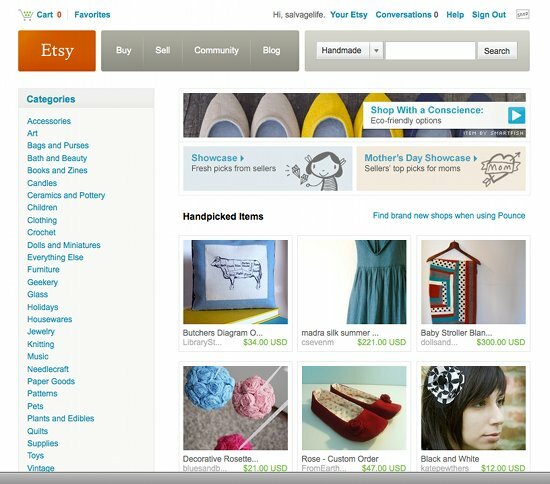 If you are interested in starting your own Etsy shop or have already started, but just aren't sure exactly what to do, you need this class! All the info is on the flier below. 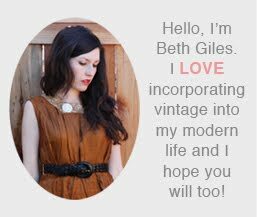 If you want to sign up or you have questions, send me an email at salvagelife@gmail.com with "Etsy Class" in the subject line. Hope you can make it!